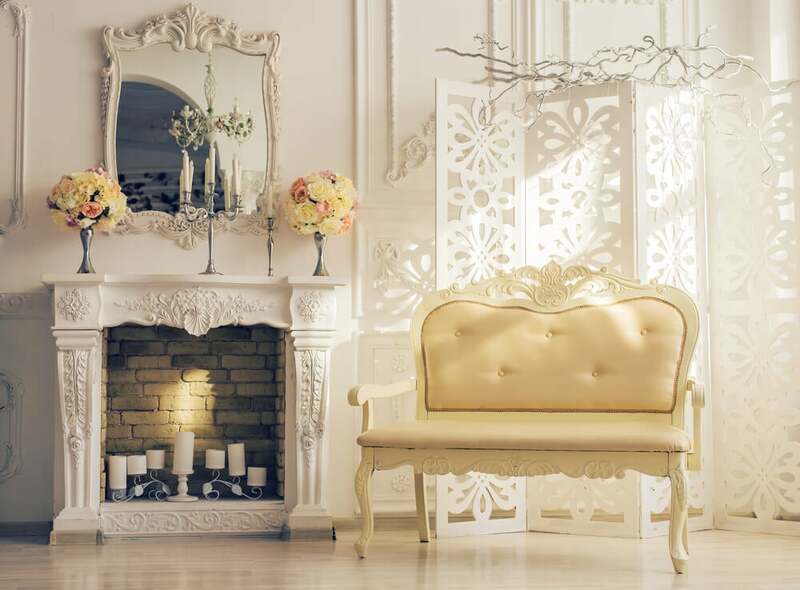 Decorative faux fireplaces will win you over with their visual beauty and warmth. Purely decorative faux fireplaces are perfect for adorning homes to give them an original, warm ambiance. Though they’re usually only popular during Christmastime, you can enjoy them all-year-round by changing their decor. The fact that you don’t have to start any kind of home improvement project to enjoy a faux fireplace, and that they look great anywhere, is amazing. In today’s post, we have some ideas that’ll spur you on to find a spot for a faux fireplace in your home. Christmas is a popular time for faux fireplaces. But you can actually use them any time of the year. However, during Christmas, we can really make the most out of these decorative items. Just as we’d set up a Christmas tree, we can install a faux fireplace to create a snug atmosphere. Even though it’s just a decorative piece, you can create a warm ambiance by adding firewood, faux fire or a set of candles, as shown in the picture above. If you have kids, hanging up stockings is a great idea. Besides decorating the fireplace, they’re perfect for holding gifts. You can also use other elements like tinsel, ornaments or Christmas figurines. After the holidays, simply put everything away or change the decor. In the picture above, you might’ve noticed that the faux fireplace isn’t attached to the wall at all. Thus, putting it away would be just as easy as storing your Christmas tree or nativity scene. If you go with a narrower model, you can fit it in anywhere. 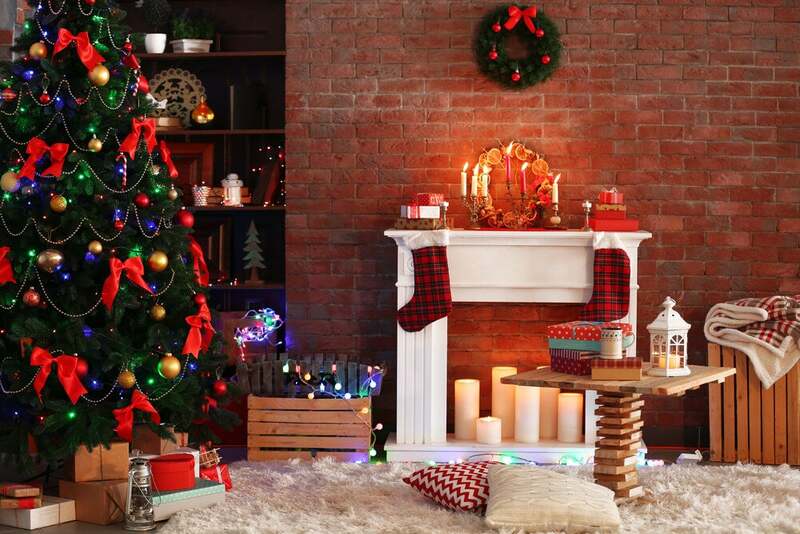 Faux fireplaces are a beautiful, original way to decorate for the holidays, giving your home a much cozier feel. One of the main characteristics of decorative fireplaces is the warmth that they bring into a room. They remind us of our grandparents’ homes, life in a small town and those pleasant times when we lived surrounded by family. Thanks to these decorative fireplaces, you can go back in time, recreating those feelings with a simple, economical solution that won’t require a lot of work or high electricity bills. Set up a decorative faux fireplace and fill your boring, cold living room with warmth. Decorative fireplaces are perfect for decorating a reading room, living room or any corner that seems little empty and difficult to decorate. The best part about these fireplaces is that they don’t require any installation. All you need to do is fill it with firewood, set up some candles or another portable, artificial fire option. You can give your living room a much cozier, warmer setting with this economical feature. Another great thing about decorative fireplaces is that they fit into any setting. The variety available is so vast that it’s impossible not to find a perfect one for any home. It’s the same story with size; you can find small and simple models while others can be considerably large, drawing lots of attention. We don’t doubt for a second that that’s one of the reasons why decorative fireplaces have become so popular in recent years. Not too many decor elements can be so versatile while at the same time, so simple to set up. Additionally, if you want to change up the setting, all you need to do is give your fireplace a paint job, put it away or move it to a different spot. You can pick out your fireplace depending on the effect that you want to create. Remember that you don’t have to buy the fireplace that best matches your home decor. Finding one that’s completely the opposite can give fantastic results. A baroque fireplace in an underground-style home or a minimalist one in a classic-style room can create an original set along with a lighthearted atmosphere. 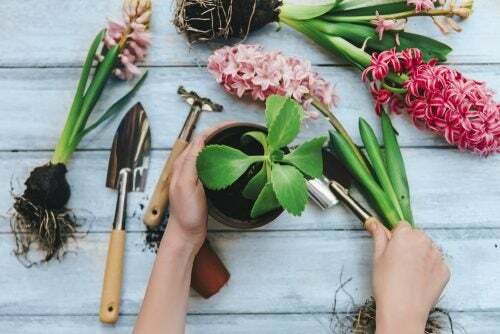 Take a risk and give your home a facelift.